Top 10 Basement Mold Prevention Tips! 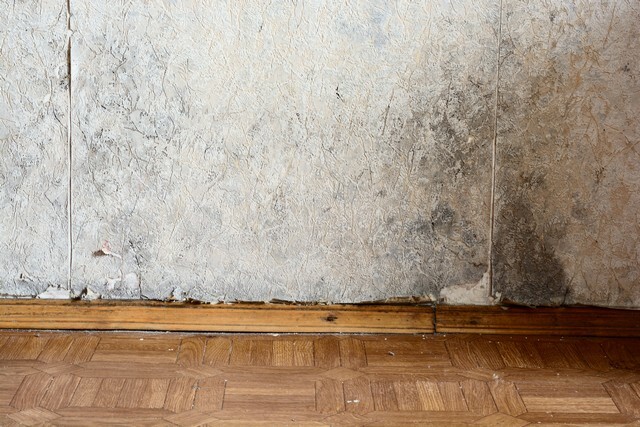 If you’ve started to notice a musty smell in your basement, you may have mold in your home. Musty odors are sometimes described as earthy and urine like. Basements have the potential to be dark and damp places. Add water and moisture to this equation and you have the perfect conditions for mold growth. The odour you smell is most likely caused by the mold excreting mycotoxins. Molds will release spores in the air as a defense mechanism to find more moisture and food, contributing to further mold growth. If you do have mold growth, the key is to contact First Call NY to investigate the situation. First Call NY has been serving Poughkeepsie, Hopewell Junction, Newburgh and area consumers and business owners for more than two decades. Over the years, we have removed mold from many attics. 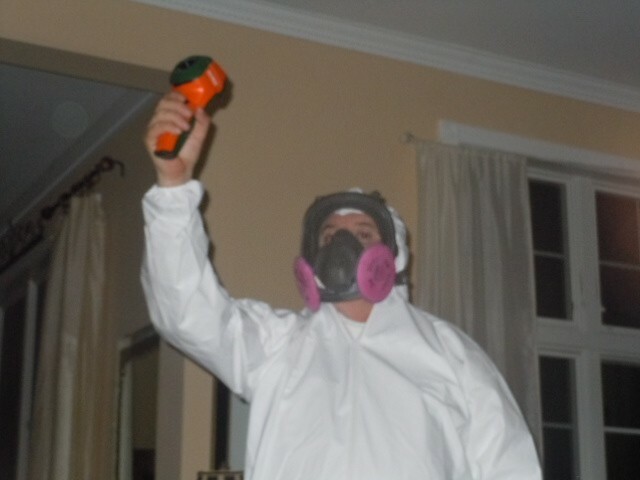 In addition to attic mold removal, the other area of a home that we specialize in is the basement. This article provides you with ten tips to prevent mold in your basement. These tips are very important if your basement was recently flooded. Implement these tips to avoid future headaches and costly mold removal in the future. Top 10 Tips To Prevent Basement Mold! #1 Fix The Flooding Source! The first step to preventing future flooding is to determine the cause and fix it. Most basements flood because of backed up drains, leaky pipes, human error (i.e. leaving a tap on), sewer back ups, the lack of a sump pump and/or a malfunctioning sump pump. #2 Start The Clean Up As Soon As Possible! The onset of mold will begin within 24 to 48 hours, so it is essential that you begin the clean up immediately. If mold is not properly contained and cleaned properly, it can become airborne and contaminate even larger areas of the property. You need to hire properly trained professionals that understand how to properly restore a water damaged property and prevent mold growth. 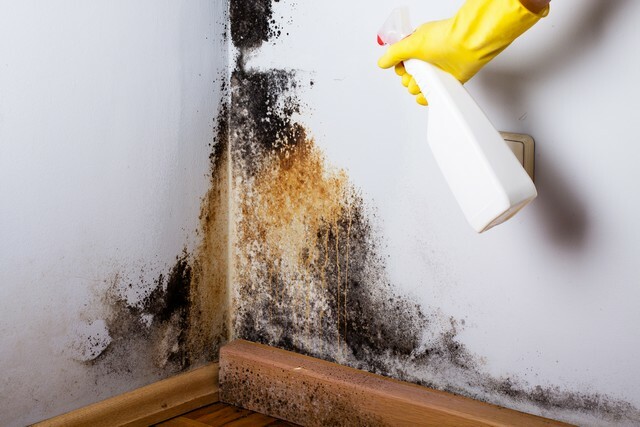 Mold growth prevention is important because of the health impact it has and also because mold will impact the structural integrity of the property. #4 Remove All Wet and Contaminated Materials! Most insurance companies will not recommend a complete gut for cost savings. Usually they recommend that it is necessary to only remove one foot of drywall above the flood line. We do not because this could result in long term mold problems because moisture can creep up behind the surface. For this reason, we recommend a complete gut of the basement because the extra short term cost could result in significant long term cost savings. The last thing you want to happen is for a reconstruction to occur only to find out six months later that you now have a mold problem. Removal of all the drywall is not our only recommendation. We also suggest the removal of following: all flooring, including the sub-floor; insulation because it absorbs moisture; and finally, if the electrical panel was submerged under water, it should be replaced as well. #5 Avoid Using Bleach For Clean Up! #6 Do Not Begin Any Rebuild Until the Basement Is Completely Dried Out! We understand that a flooded basement disrupts your life and you want to resume your normal routine as soon as possible. However, patience is the key. To avoid any future mold issues that could make you sick, measure the humidity levels and ensure that job was done properly by hiring a third party to perform an indoor air quality test. In addition, if the flood water was category 3, we recommend that swab tests be performed to ensure that the cleaning process was done effectively. Only after it is verified that the basement is completely dry and sanitized and clearance testing verifies that the indoor air quality is healthy should the basement rebuild begin. #7 Invest In A Dehumidifier! 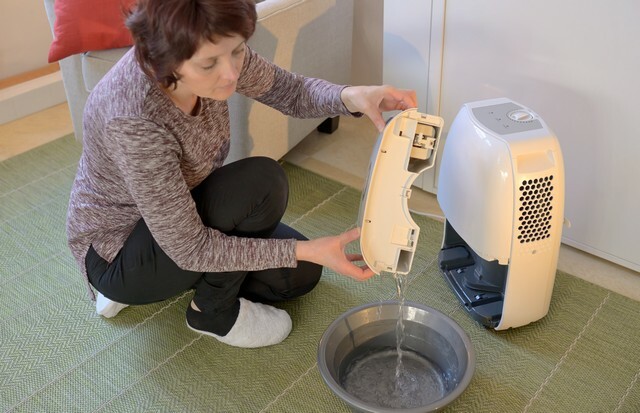 To prevent excess moisture in your home, use a dehumidifier and consider waterproofing your basement by sealing cracks in the floor and walls with hydraulic cement and a concrete waterproofing sealer where the floor meets the walls. If possible, open the windows on all sides of your basement in the evenings when the air is cooler to create a cross-ventilation air flow which will prevent excessive moisture and also ensure that a steady stream of fresh air is circulating throughout the basement. #9 Ensure Water Drains Away From Your Home’s Foundation! One of the most effective ways to prevent water intrusion is to ensure that water is not sloping towards the foundation of your home but away from it. This is particularly important if your basement walls are porous and can trap moisture, which can lead to mold. To avoid this, ensure that the ground slopes away from the foundation walls of the home and your downspouts extend at least 6 feet away from the property. #10 Properly Insulate Your Basement! 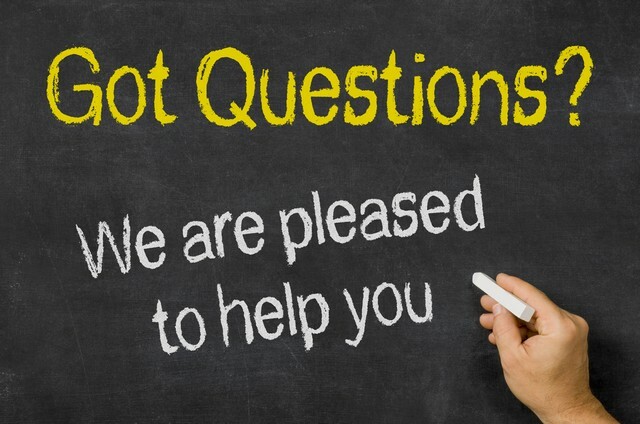 Call (845) 226-0868, or contact us via e-mail. 6 Mold Species You Will Find In Your Basement! The infograpnhic below lists the top 6 mold species that could be growing in your basement. To determine the species, indoor air quality specialists will either gather the spore count in the air using air quality testing equipment or take swab or tape samples of visible mold. The samples are then sent to an independent lab to verify the species and spore count.